NJOHSP is currently preparing for new legislation regarding the New Jersey Nonprofit Security Grant Pilot Program that is being expanded to include both the hiring of security personnel as well as target hardening equipment recently signed by Governor Murphy. Updates can be expected Spring 2019. Please continue to monitor https://www.njhomelandsecurity.gov/grants for new information. 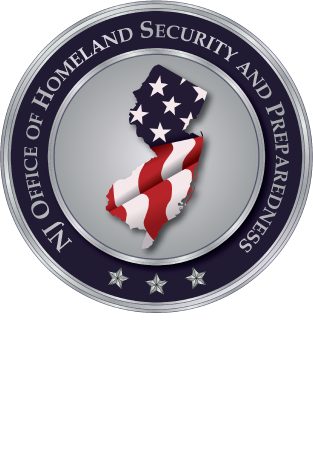 NJOHSP serves as the State Administrative Agency for all Homeland Security Grant Program (HSGP) funding. The principal purpose of this funding is to build and sustain national preparedness capabilities. With each federal fiscal cycle, NJOHSP initiates an intense, comprehensive strategic planning process—engaging hundreds of state, county and municipal subject matter experts in prioritizing the use of funding from the US Department of Homeland Security/Federal Emergency Management Agency (DHS/FEMA). Base upon federal guidelines, 80% of the funds are dispersed to local units of government and the remaining 20% may be retained by the State for similar preparedness investments. The Jersey City/Newark Urban Areas Security Initiative (UASI) Region, which includes the cities of Jersey City and Newark, as well as the counties of Bergen, Essex, Hudson, Middlesex, Morris, Passaic, and Union, receives some of the highest funding levels in the country. Please see below for General Grant Information.